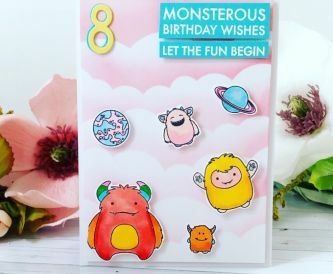 A fun way to make a space card for any little monsters birthdays. 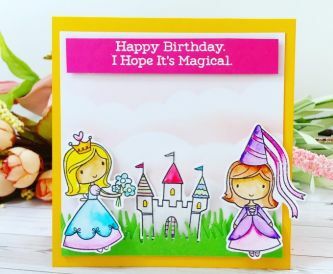 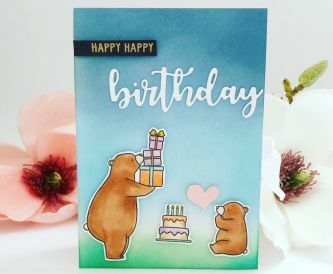 A very sweet birthday card fit for a princess. 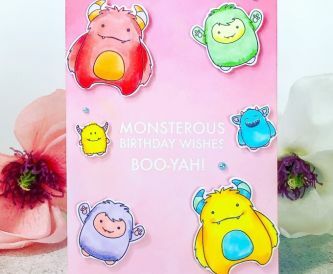 A super sweet monster card that's great for the girls. 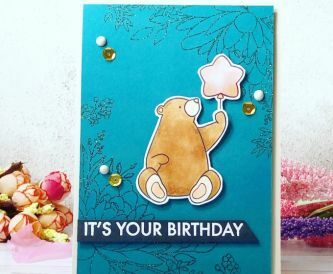 I love to mix up my Papermilldirect card stock and I have used this gorgeous Teal card today. 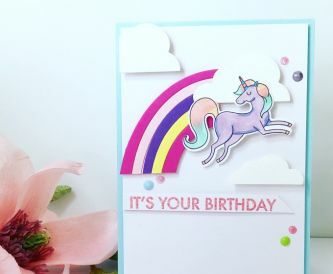 I have this sweet tutorial today and we are ink blending the background. 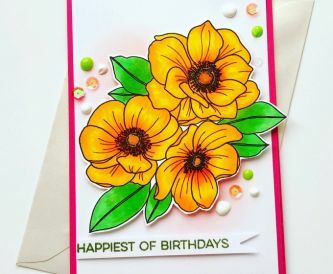 A really fun and vibrant card using ink blending onto Super Smooth White card. 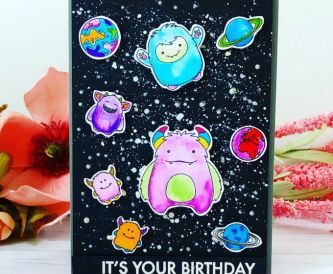 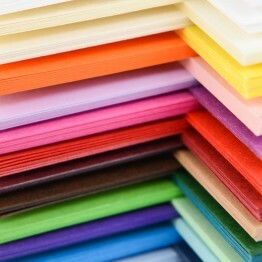 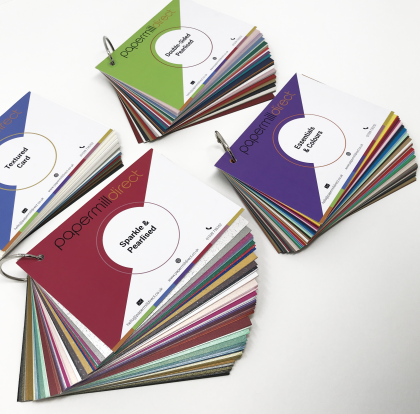 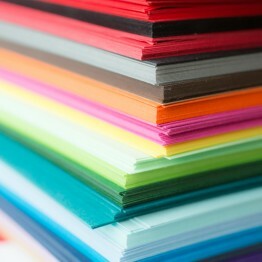 If you are needing ideas for any upcoming birthday cards I have a bright and colourful card for you. 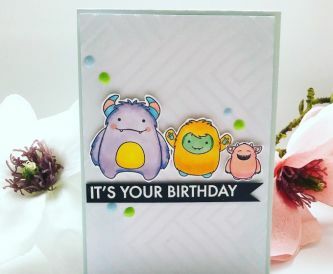 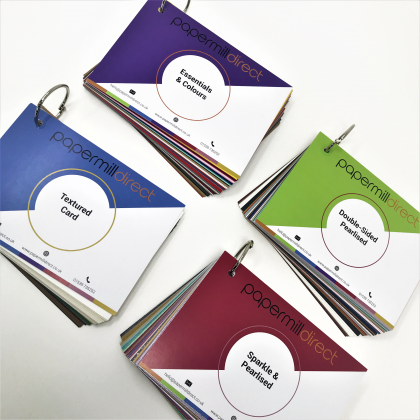 I love cards that have a real element of fun, and dimension on a card is a great way to do that. 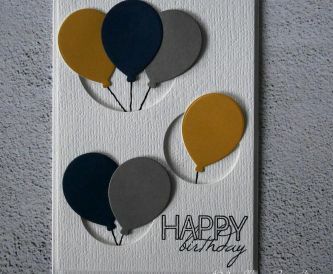 This is another birthday card to add to my stash, following my new years resolution to make more cards for my stash!